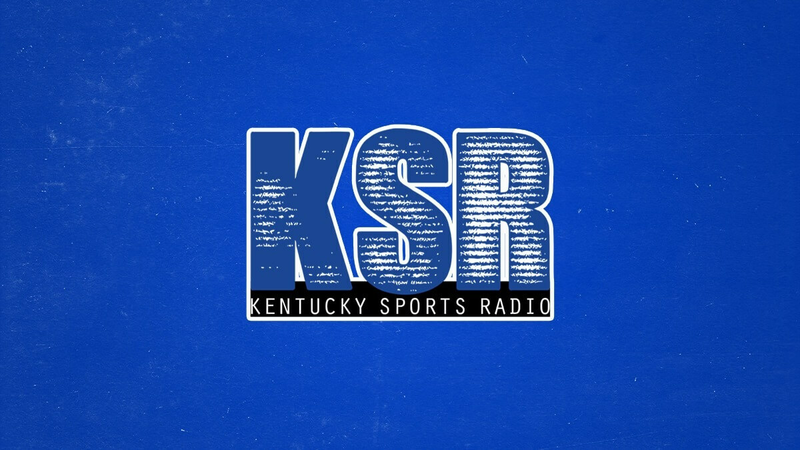 This afternoon, we heard from Kentucky’s returning players, PJ Washington, Quade Green, Jemarl Baker, and Nick Richards. TJ Walker brought you their comments earlier, but after poring through the quotes and videos, I’ve got some takeaways of my own to add, mostly because reading this stuff makes me really, really excited for next season. What’s the biggest lesson PJ Washington, Quade Green, and Nick Richards learned from their freshman year? If you’re not mentally tough enough, you will not play. Richards’ confidence issues last season are well-known; today, he insisted he’s moved past the self-doubt and is ready to show off more of the potential we saw in bits and pieces. Kentucky’s guard situation is still a little in flux as we wait to see if Ashton Hagans reclassifys; that’s not stopping Quade Green from stepping up and taking the reins as the team leader. Kentucky’s got countless options at guard next year, but if Hagans does join the squad, I like a backcourt of him and Quade with Keldon Johnson on the wing. Hagans will have the ball in his hands due to his ability to get to the rim, but Quade’s experience and leadership is invaluable. Jemarl Baker also likes what he’s seen from the freshmen so far. The funniest part of today by far was Nick Richards body-shaming Quade Green. Quade Green says he feels different this year. Nick Richards says there's really only one difference. BURN. Richards has made some sneaky hilarious comments in the past, but this may be my favorite. I’ve got a soft spot for the big man after watching him being ignored by reporters in the locker room during the postseason, so here’s hoping he shows off his personality a little more this year. I think someone should ask Nick if he has seen which “diet or exercise plan” that Quade may have been on since March. You know….as a follow up question. I would sum it up as learning how to be coached. Real coaching/teaching isn’t happening with the “superstars” in high school and AAU.